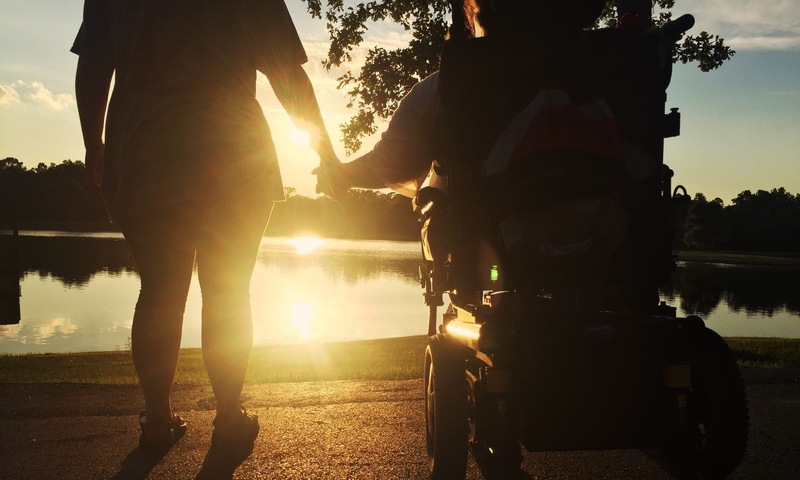 As part of one of the nation’s largest health charities, United Cerebral Palsy affiliates are leaders in providing innovative programs and services to more than 176,000 children and adults with disabilities every day. Our volunteers are engaged ambassadors helping us fulfill our mission to advance the independence, productivity and full citizenship of people with disabilities. We make a difference not only in the lives of the children and adults we serve, but also in the communities we are a part of as employers contributing to local economies. As a one of the nation’s leading organizations serving and advocating for the more than 54 million Americans with disabilities, United Cerebral Palsy is an accredited organization known for our service-based, individual-focused approach. Our strength as a nationwide network grows out of a long history of service and unwavering commitment for more than 55 years to advancing the full citizenship of people with disabilities.